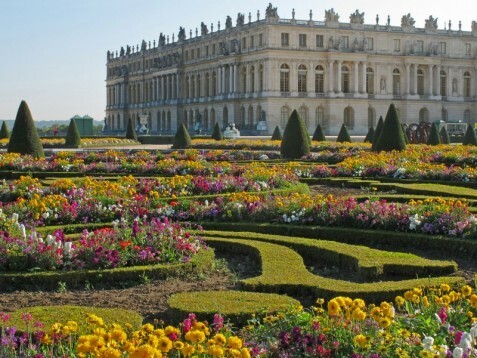 The castle of Versailles is a historic French monument situated in Versailles, Yvelines, in France. 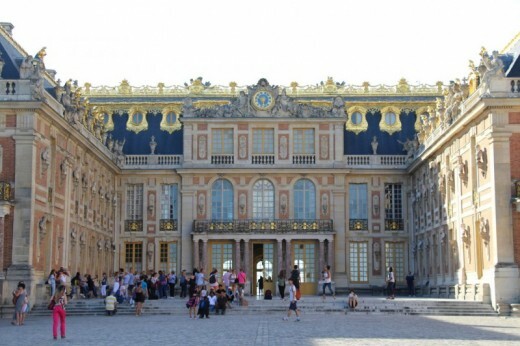 It was the residence of King Louis XIV and King Louis XVI. The castle and her domain was meant to glorify the French monarchy. You have the chance to visit the castle in a small group with an expert and discover the history of France. You can skip the line and you also have access to the garden. Click here for the tickets for 3-17 years. . The tour in the castle of Versaille will be given by a professional guide. 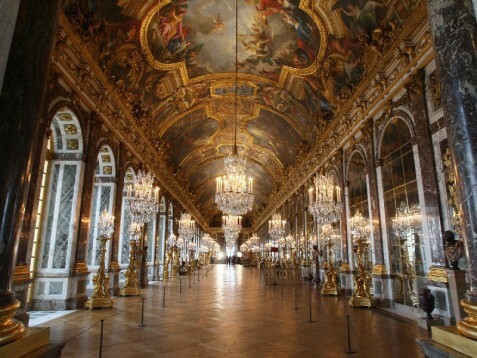 You visit the 'Grand apartments' and the Gallery of glass. At the end you have time to discover the garden and her beautiful statues, busts and marble vases. The entrance ticket to the castle as the hotel are included in the price. 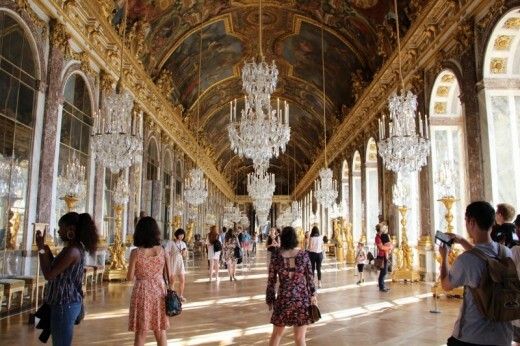 The guided tour in the castle of Versaille needs to be reserved 3 days in front. Languages: English, French, Spanish, Italian. Portuguese is every Thursday available. The visit to the castle of Versailles is not dependent on the weather. The visit to the castle takes 4 hours. There are no spectators allowed during the visit to the castle of Versailles. The guided tour is not available on the first Sunday of the month in winter season. Also 1st May, 1st July and 25th of December are not available. 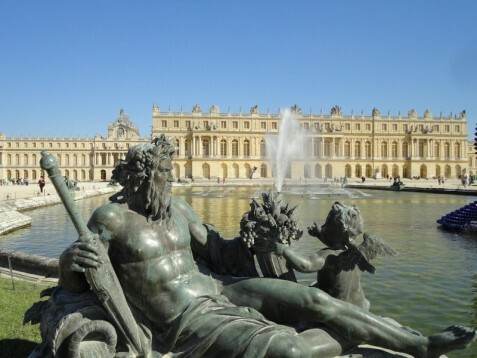 Heeft u hulp nodig met dit cadeau, Castle of Versailles - Guided tour?